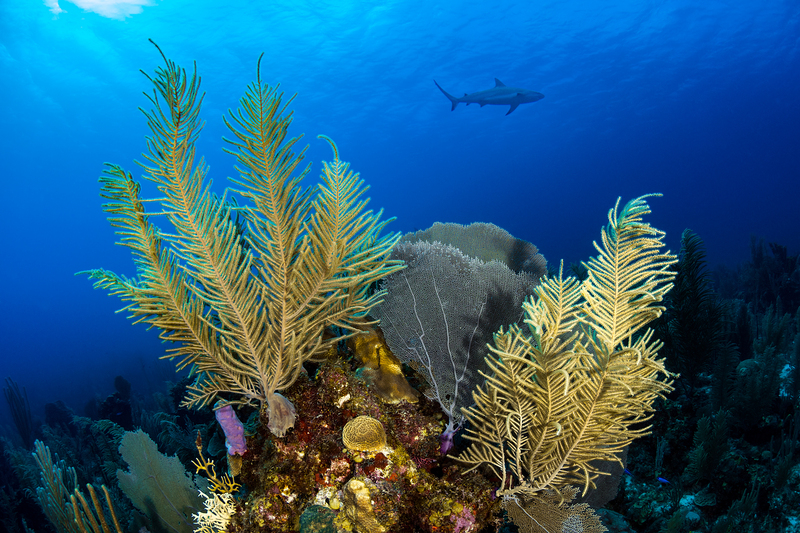 To celebrate the International Year of the Reef 2018 (IYOR 2018) and to let more people know, appreciate and contribute to conserving this valuable ecosystem, the Mesoamerican Reef (MAR) Fund announces the photography contest “Life in the MAR“, aimed at adults living in communities in the four countries of the Mesoamerican Reef – Mexico, Belize, Guatemala and Honduras. 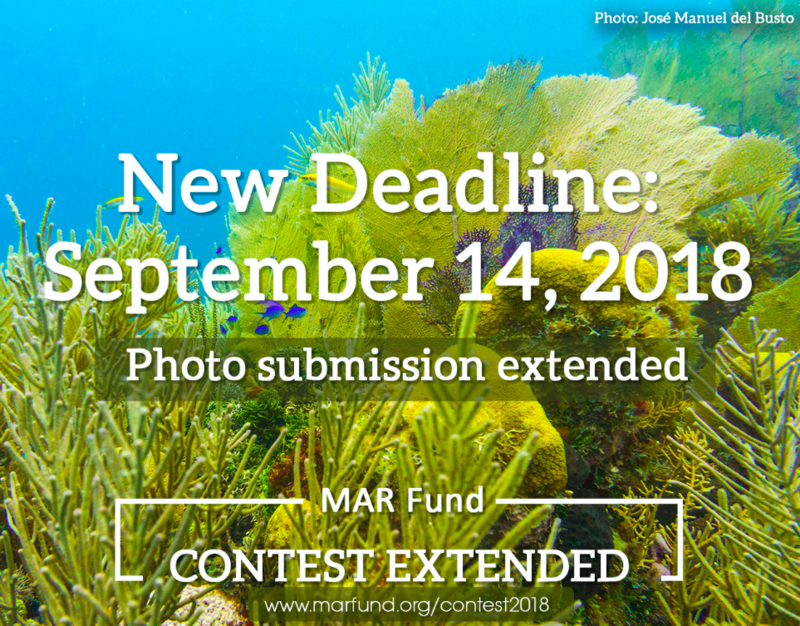 We invite participants to share magnificent photographs that depict how the MAR sustains the life of people, animals and plants living in it or its surroundings. The first three places will be awarded. Deadline extended – now 14th September 2018!